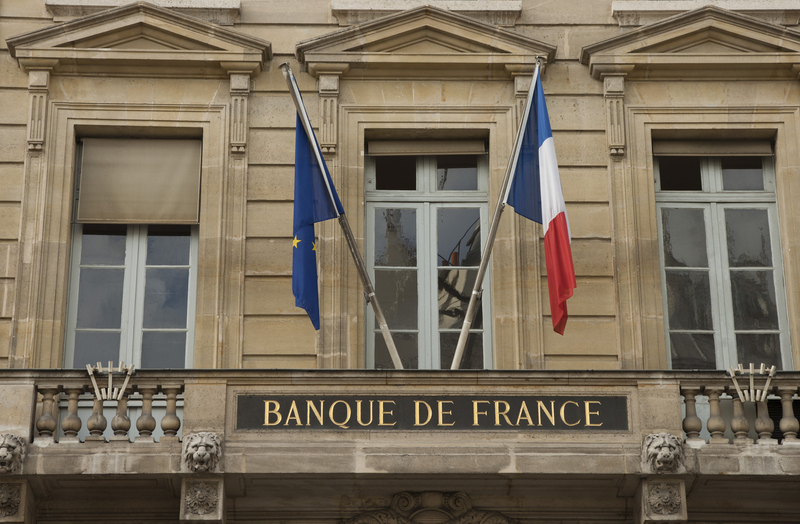 GIC returns to Paris for the continuation of our Central Banking Series in 2018. We invite you to join us on Monday, May 14 for GIC’s tenth conference in partnership with the Banque de France followed by our private roundtable discussion to be held on Tuesday, May 15 at the Cercle de l’Union Interalliée. Monday, May 14, 2018 | 8:00 a.m. – 4:00 p.m.
Isabelle Job-Bazille, Group Chief Economist, Crédit Agricole S.A.
Tuesday, May 15 | 8:30 a.m. – 2:00 p.m.
For a list of suggested hotels, please contact GIC by emailing [email protected]. 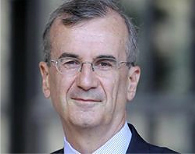 François Villeroy de Galhau is an ENA graduate and a former Inspector of Finance. In 1988, he joined the French Treasury (Africa desk, then Europe desk), then served as European advisor to the Minister of Finance and the Prime Minister (Pierre Bérégovoy) from 1990 to 1993. He held various posts at the French Treasury, then became financial advisor at the Permanent Representation of France in Brussels. From 1997 to 2000, he was chief of staff of the Minister of the Economy, Finance and Industry (Dominique Strauss-Kahn then Christian Sautter). He was head of the General Tax Directorate from 2000 to 2003. 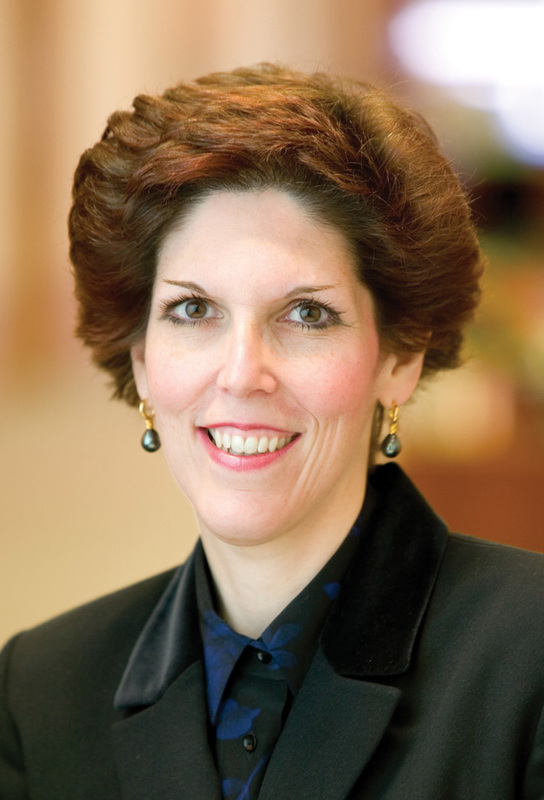 As president and chief executive officer of the Federal Reserve Bank of Cleveland, Loretta J. Mester participates on the Federal Open Market Committee in the formulation of U.S. monetary policy, and oversees 950 employees in Cleveland, Cincinnati and Pittsburgh who conduct economic research, supervise banking institutions and provide payment services to commercial banks and the U.S. government. She assumed her role as president and CEO in June 2014. 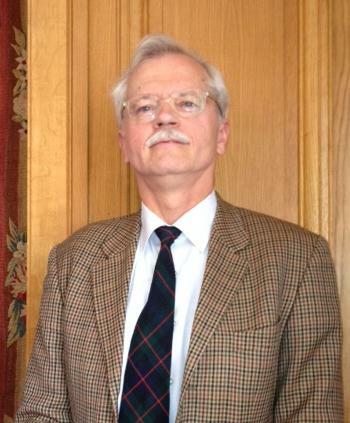 Dr. David E. Altig is executive vice president and director of research at the Federal Reserve Bank of Atlanta. 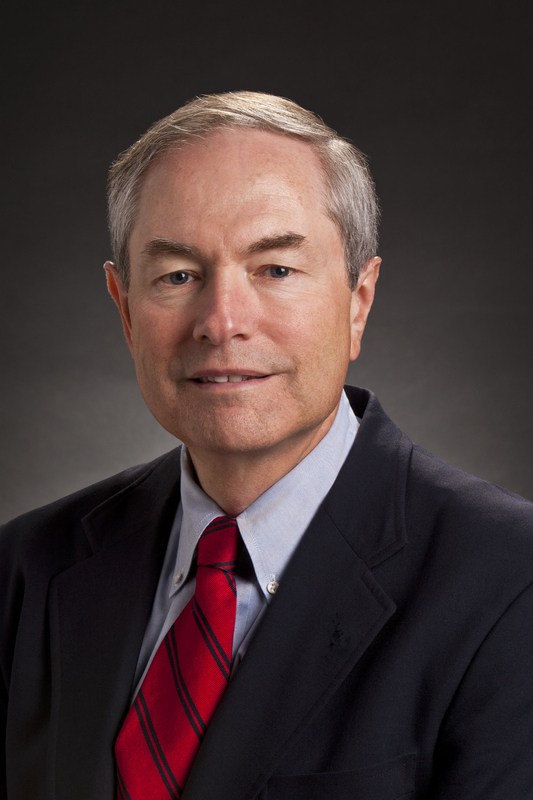 In addition to advising the Bank president on monetary policy and related matters, Dr. Altig oversees the Bank's regional executives and the Bank's research department. 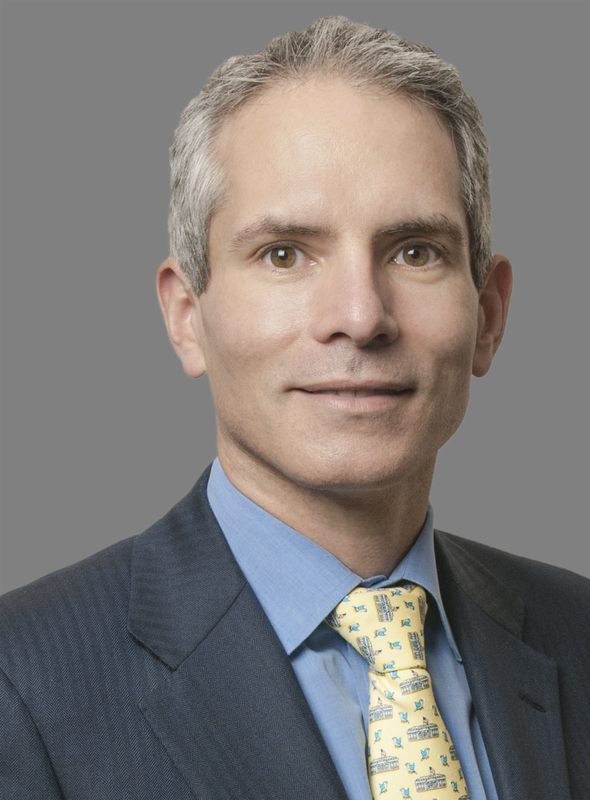 David W. Berson, Nationwide Chief Economist, leads a team delivering economic forecasts and analyses that are used to strengthen the company’s business strategies and operating plans. 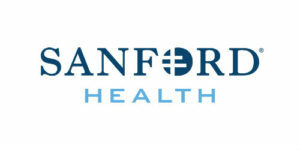 Christopher Gannatti began at WisdomTree as a Research Analyst in December 2010, working directly with Jeremy Schwartz, CFA®, Director of Research. In January of 2014, he was promoted to Associate Director of Research where he was responsible to lead different groups of analysts and strategists within the broader Research team at WisdomTree. 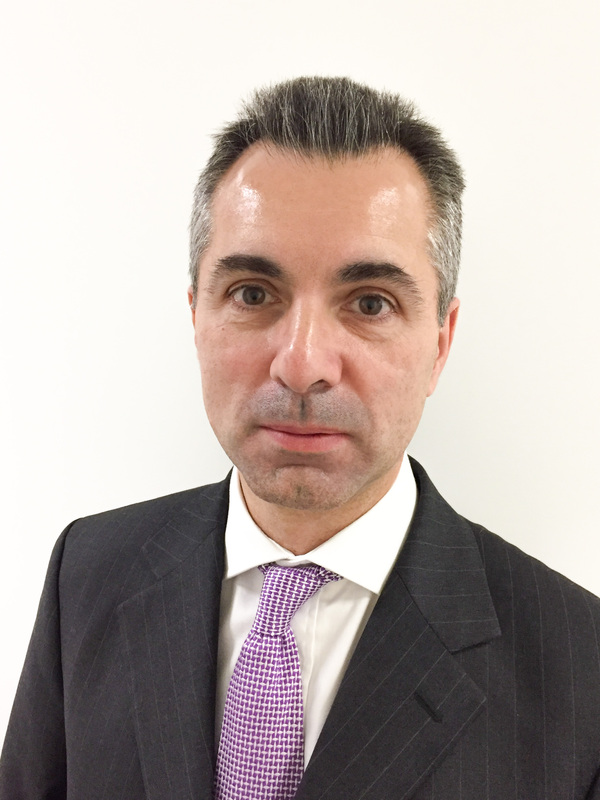 Olivier Garnier is Director General for Economics and International at Banque de France. He is a member of the Banque de France Executive Committee. Chief Economist, Crédit Agricole S.A. 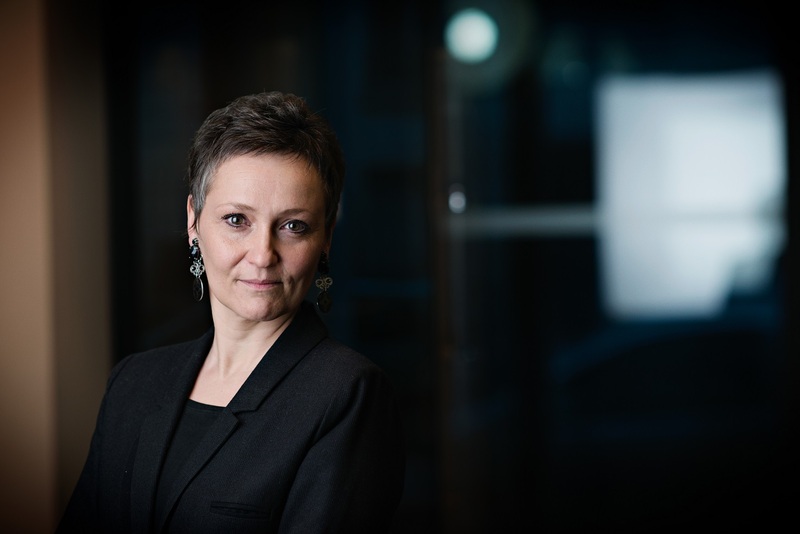 Since 1st February 2013, Isabelle Job-Bazille is Chief Economist at Crédit Agricole S.A., and a member of the Management Committee of Crédit Agricole S.A. Isabelle is a member of the High Council of public finance. Kozo Koide is the Chief Economist at Asset Management One Co. Ltd., which is the largest Japanese asset management company with about 52 trillion yen (approximately 505 billion US$) assets under its management in October 2016. 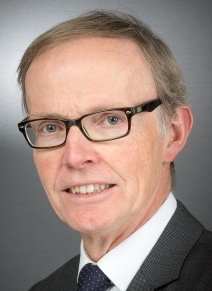 Christopher Kwiecinski has been an active Independent Economist since retiring in 2010 as Research Director for Central and Eastern Europe at Credit Agricole in Paris. Prior to that he had been Director of Investments, Private Banking also at Credit Agricole. After graduating from Warsaw School of Economics (M.A.) and the University of California San Diego (Ph.D., ABD), he did post-graduate work at Indiana University in Bloomington in the area of East-West trade and finance (published in an article). After joining the private sector, he was Vice President and Senior Economist at Continental Illinois National Bank in Chicago with diversified responsibilities in international economics and finance and extensive worldwide travel. He has been a member of the Supervisory Boards of Polish subsidiaries of major French financial institutions. Mr. & Mrs. Kwiecinski live in Paris. Arnaud Marès is Citi’s Chief European Economist. Prior to joining Citi in December 2017, he was Special Adviser to the President of the European Central Bank (ECB), Mario Draghi. 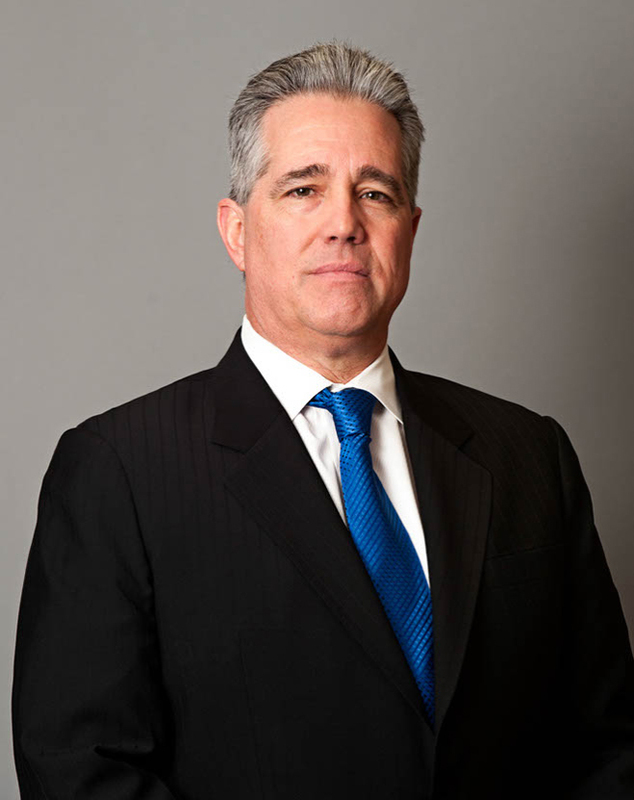 Richard K. Mastain is a managing director, a portfolio specialist, and a client relationship manager for Jennison's large cap growth strategies. 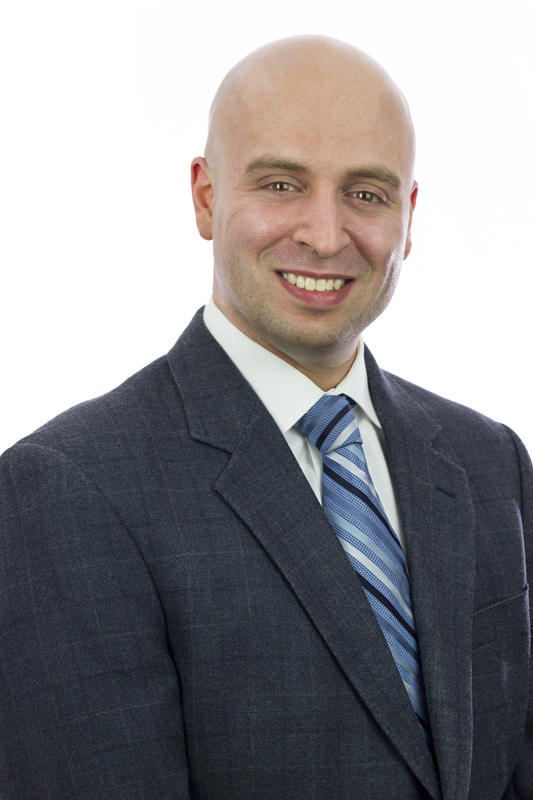 He joined Jennison Associates in November 2000. 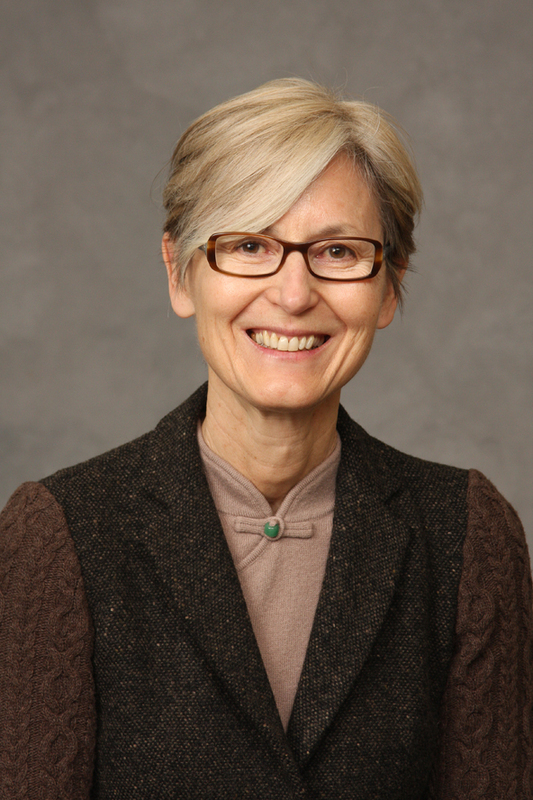 Kathleen Stephansen is an Independent Trustee to the AXA-Equitable Mutual Funds and Senior Economic Advisor to the Boston Consulting Group Henderson Institute Center for Macroeconomics. She is the former Chief Economist of Huawei Technologies, Chief Economist of the American International Group (AIG) and AIG Asset Management’s Senior Investment Strategist and Global Head of Sovereign Research. 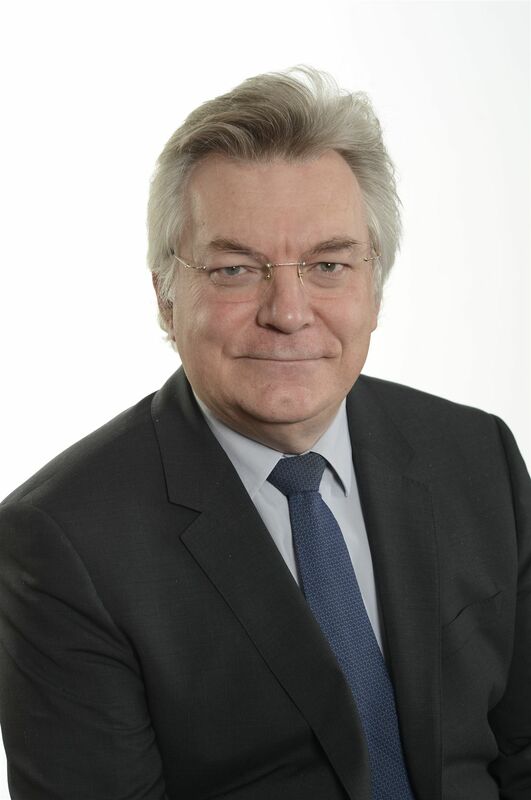 Philippe Waechter is head of the economic research department of Ostrum Asset Management. Philippe joined Bred Banque Populaire in April 1988 as an economist. 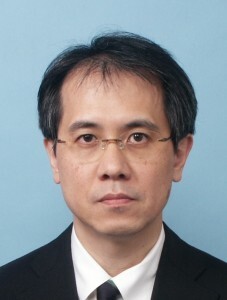 In 1994, he became director of the economic research department. When Banque Populaire Asset Management was created in June 1998 (which then became Natexis Asset Management in May 2003) Philippe held the same position. 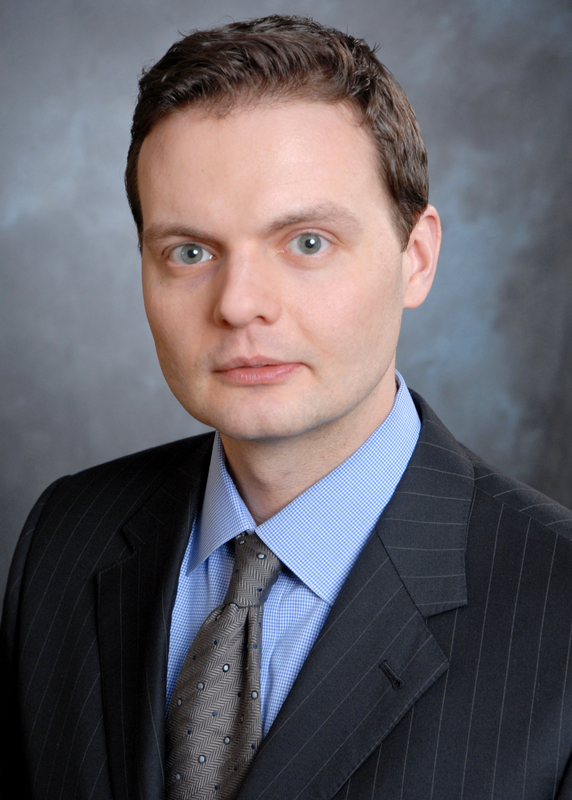 Christopher Whalen is an investment banker and author who lives in New York City. 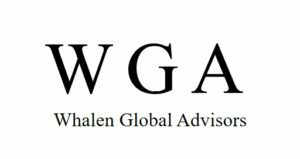 He is Chairman of Whalen Global Advisors LLC and works as a consultant and analyst focused on the financial services, mortgage finance and related technology companies. Christopher edits The Institutional Risk Analyst newsletter. From 2014 through 2017, Christopher was Senior Managing Director and Head of Research at Kroll Bond Rating Agency, where he was responsible for ratings by the firm’s Financial Institutions and Corporate Ratings Groups. 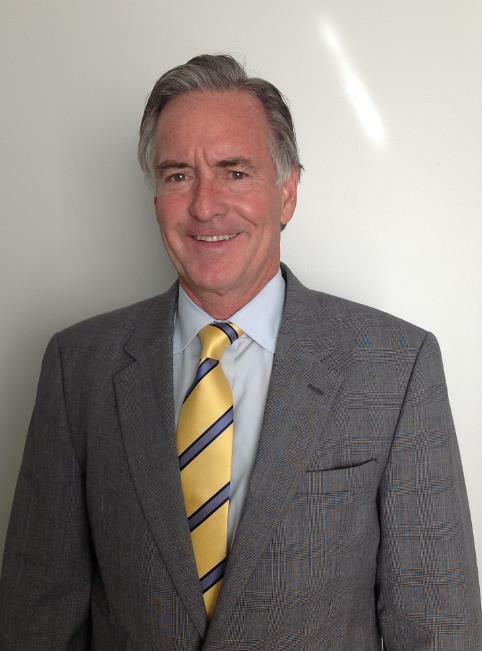 Joe Zidle is a Managing Director and Investment Strategist in the Private Wealth Solutions group. 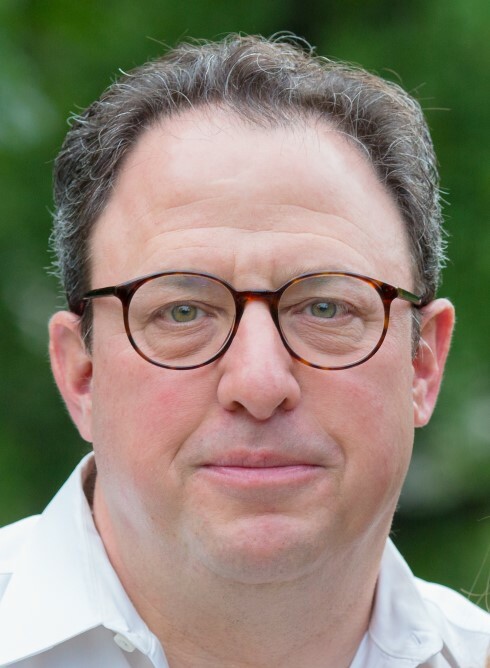 Previously, he worked at Richard Bernstein Advisors, an independent investment advisor, where he was responsible for portfolio strategy, asset allocation, investment management and marketing to major wirehouses and independent RIAs.